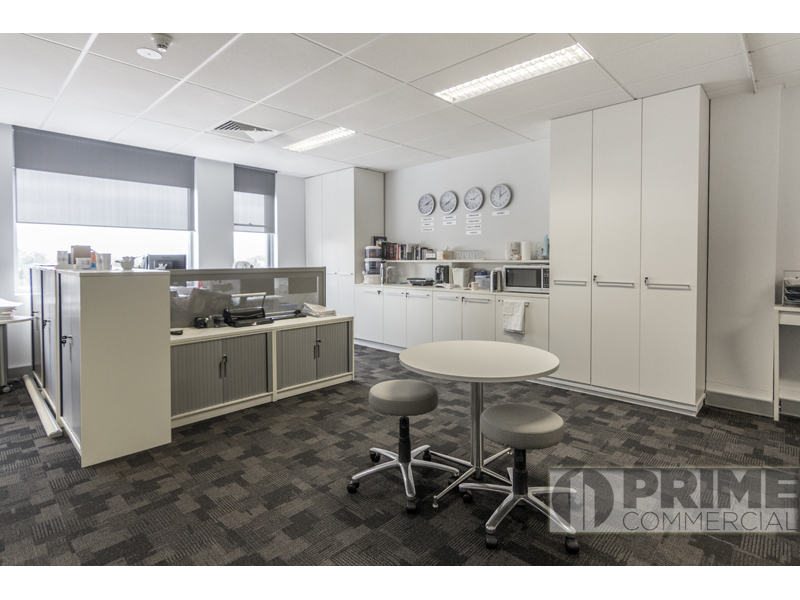 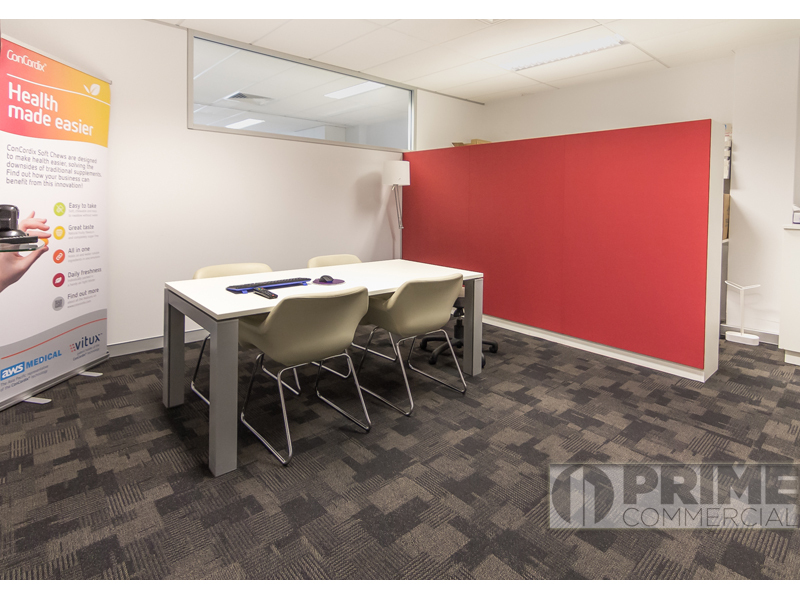 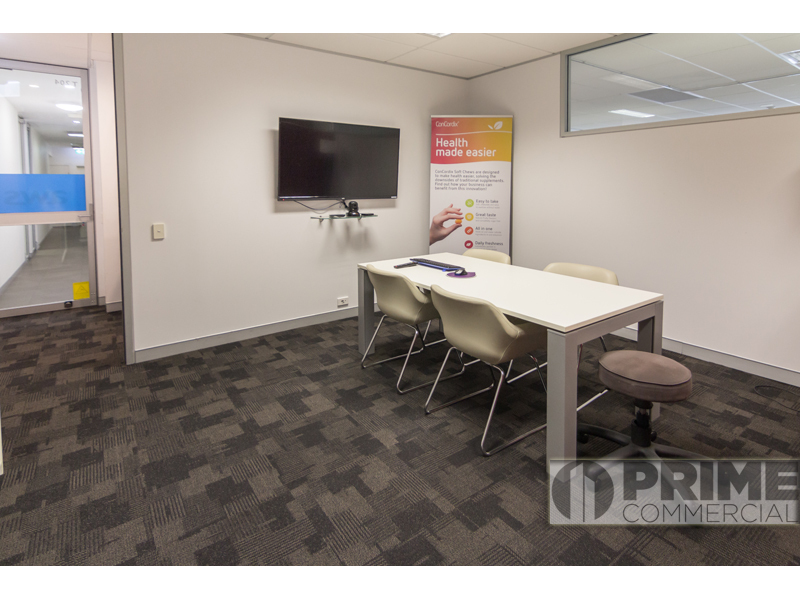 This well presented office suite offers an existing office fit-out allowing for a plug and play option. 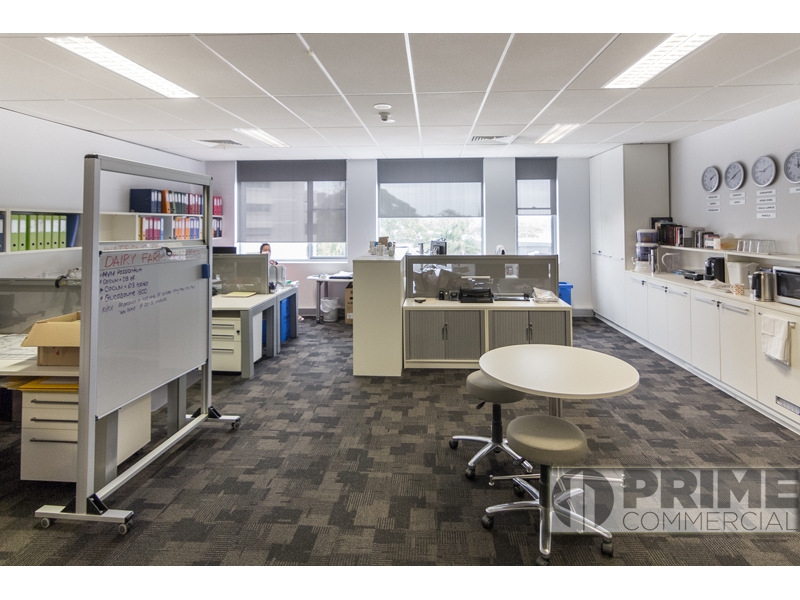 The existing fit-out can include the furniture and provides an open plan workspace along with storage and a private office or boardroom. 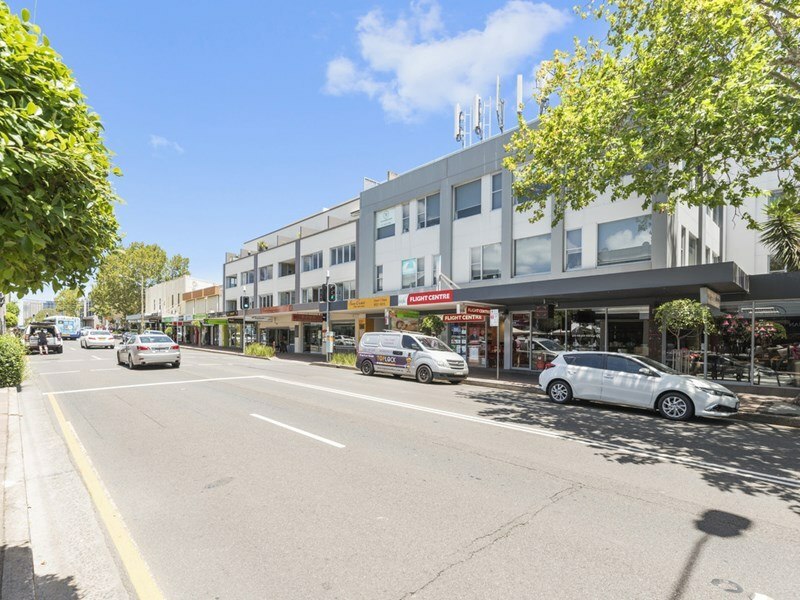 Situated in the centre of Cammeray close to coffee shops, restaurants, public transport and easy access to city or North Sydney CBD.